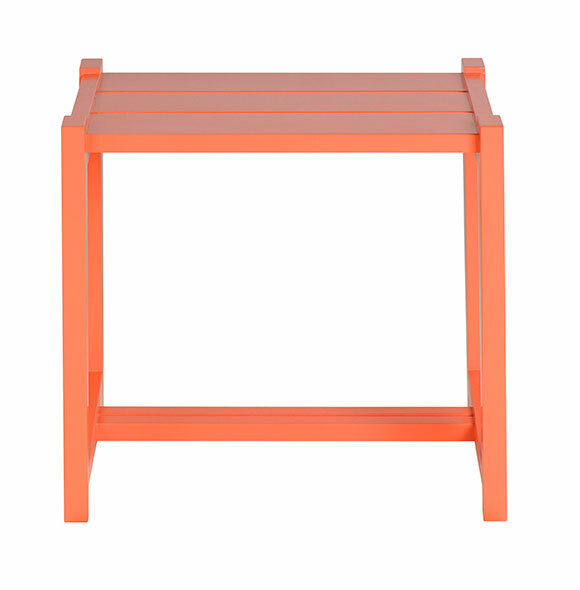 From Furniturea's original collection, the Single Bench is designed for seating, but makes a just-as-swell side table. Made of solid maple and painted to order, this piece is fun, functional and will keep you admiring for years to come. Shown in Poppy. Natural finish options available.